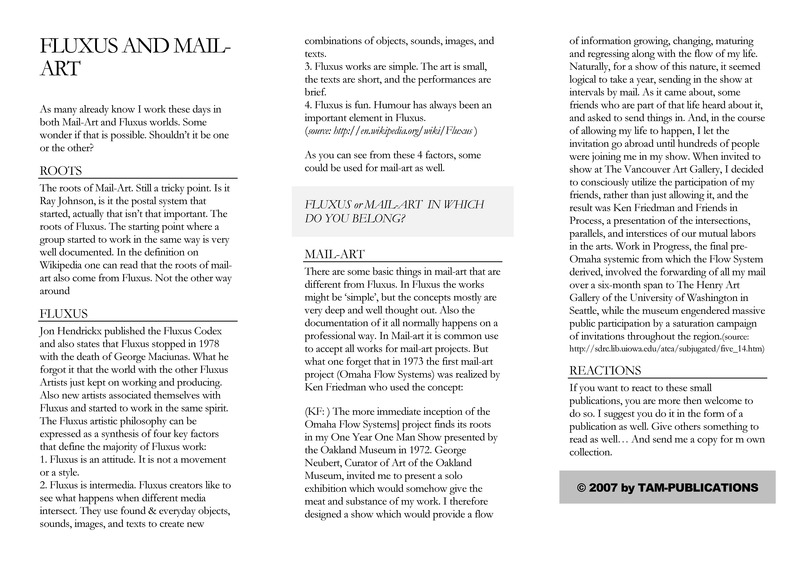 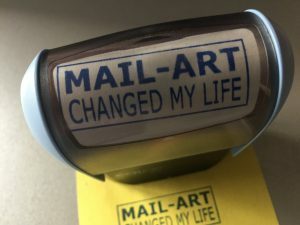 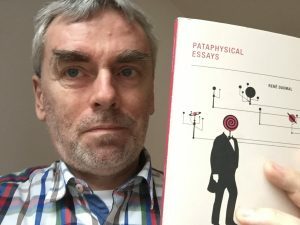 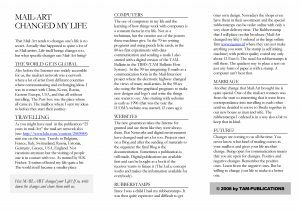 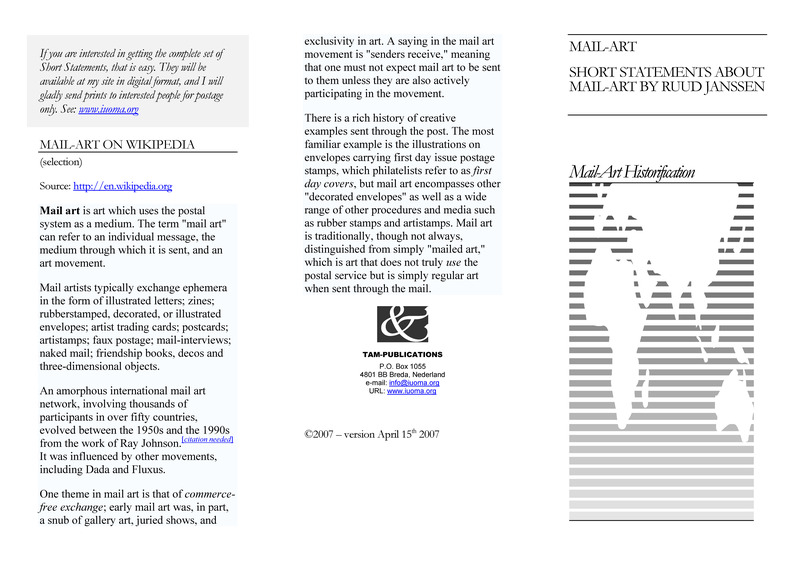 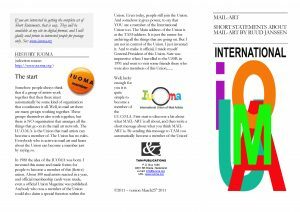 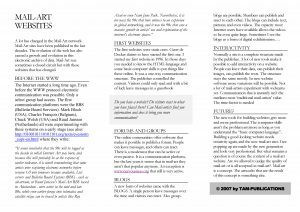 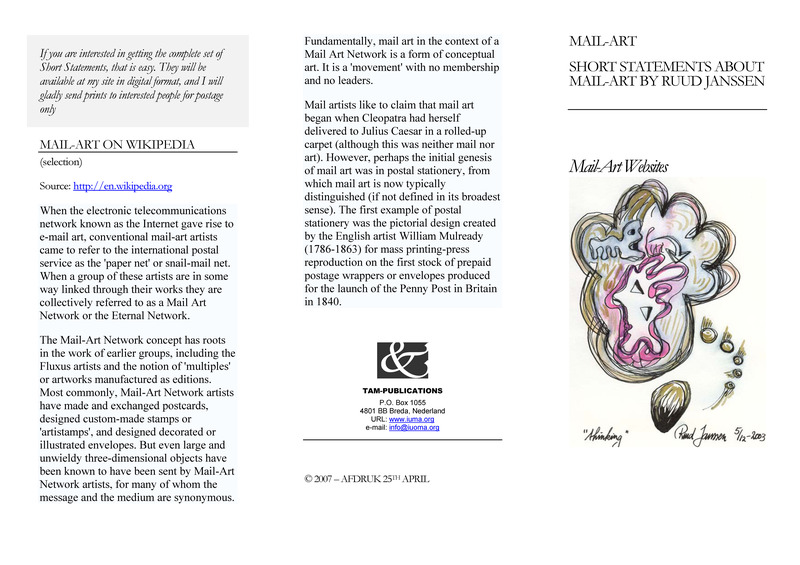 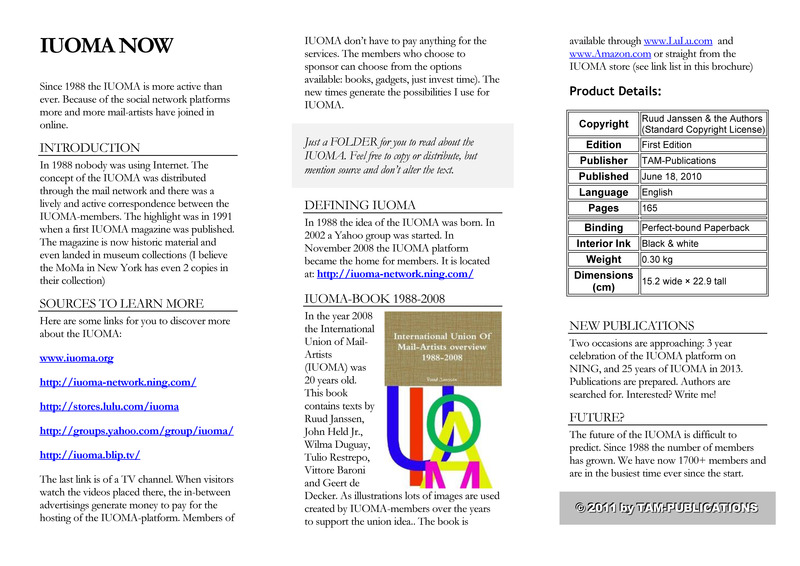 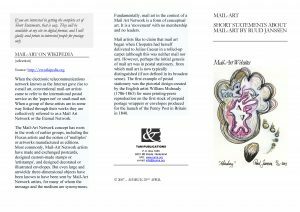 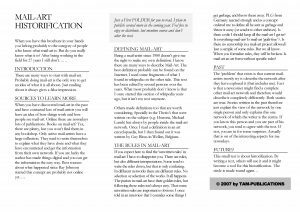 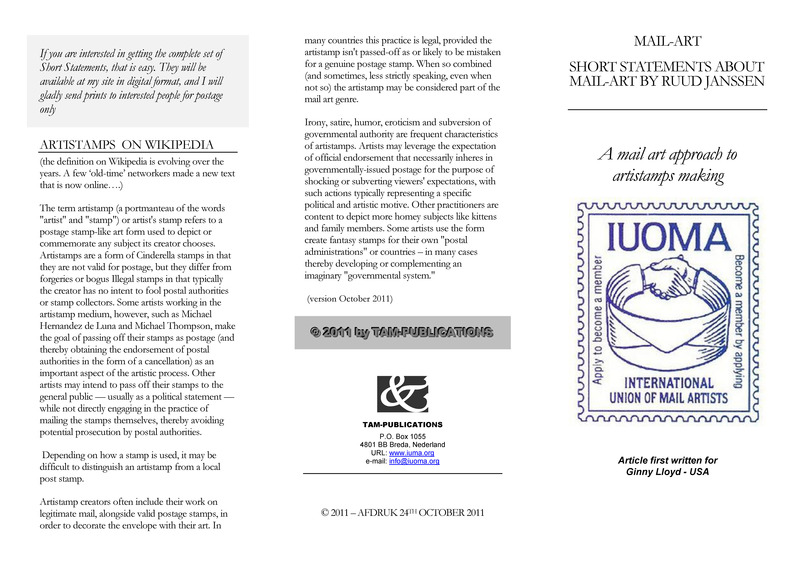 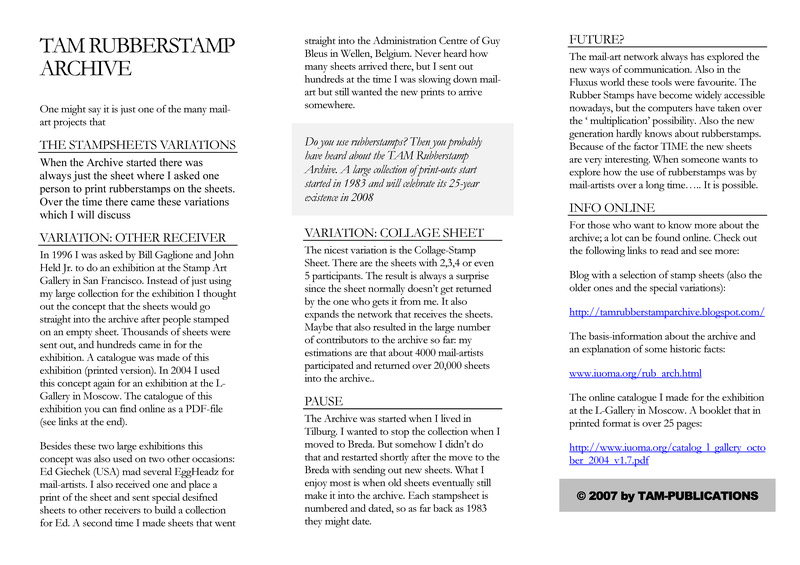 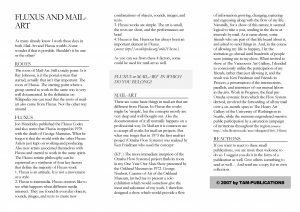 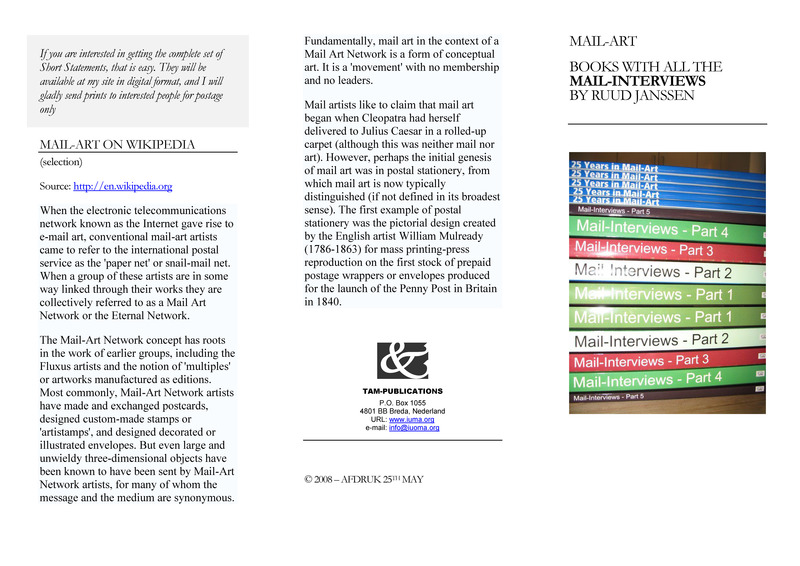 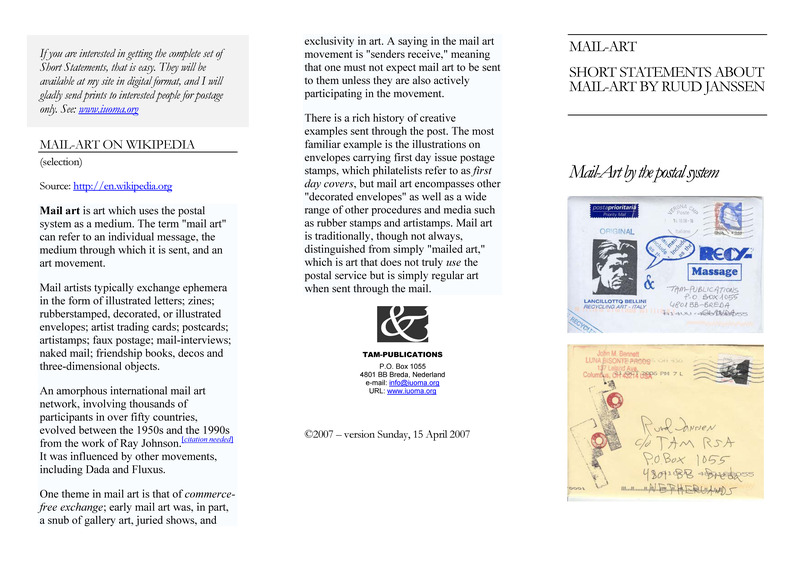 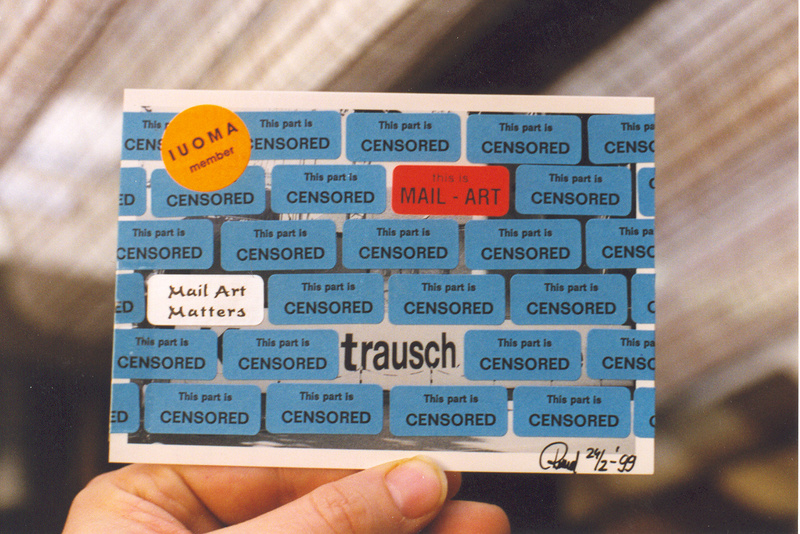 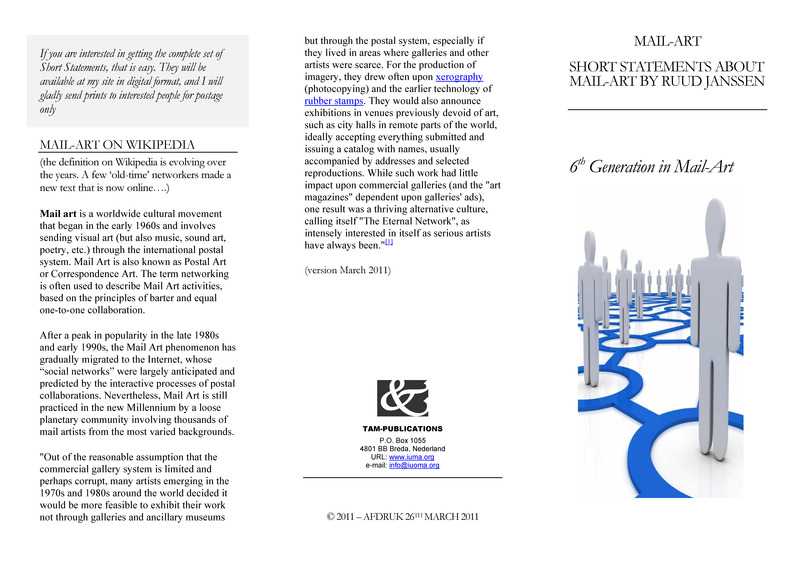 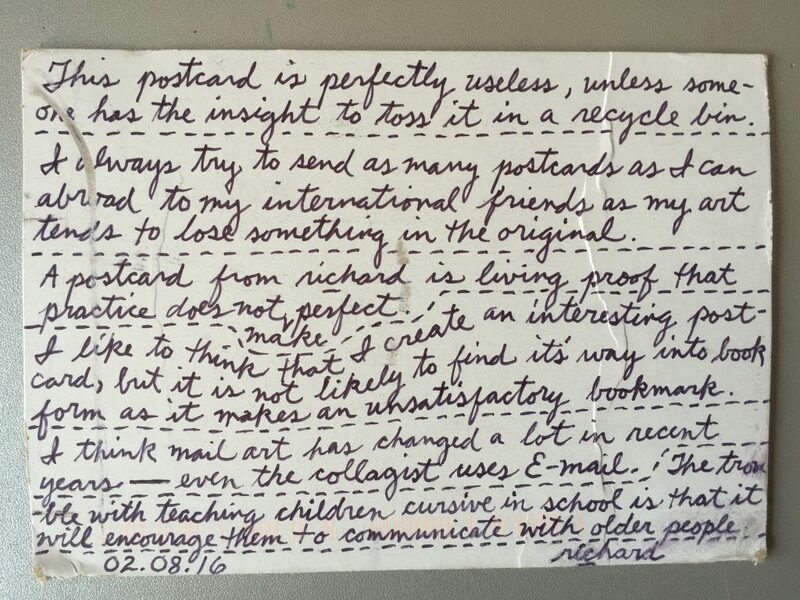 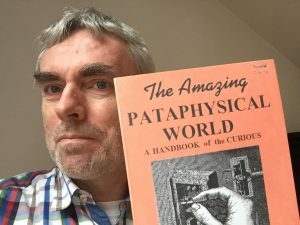 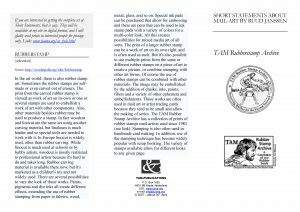 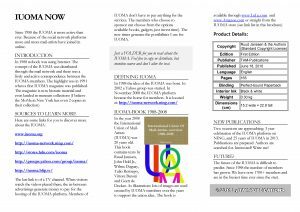 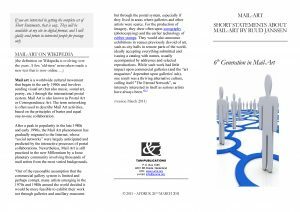 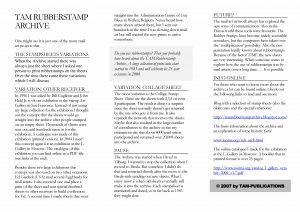 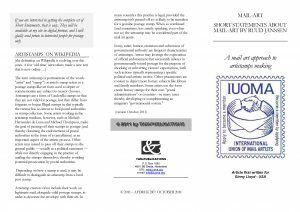 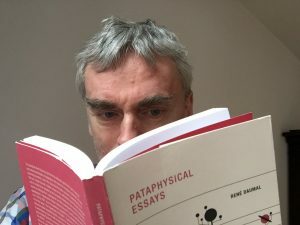 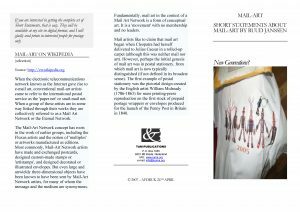 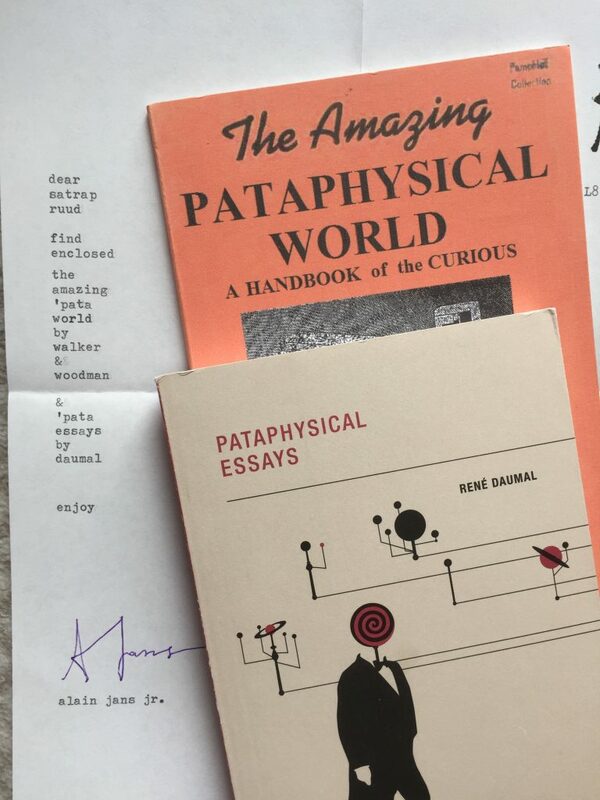 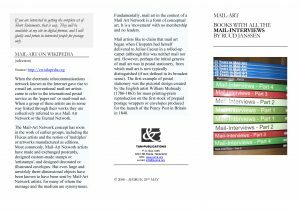 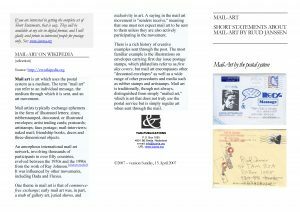 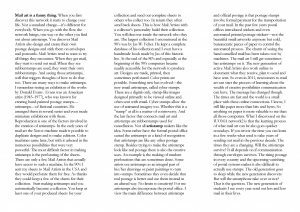 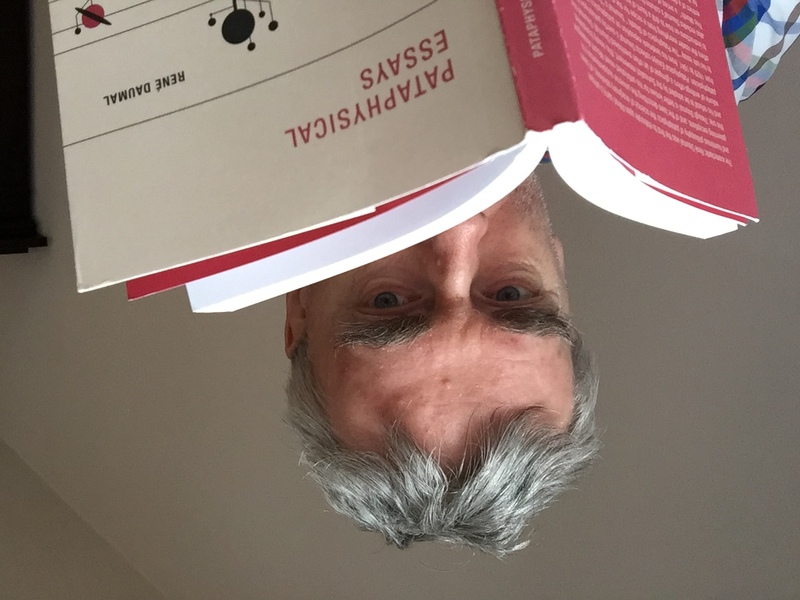 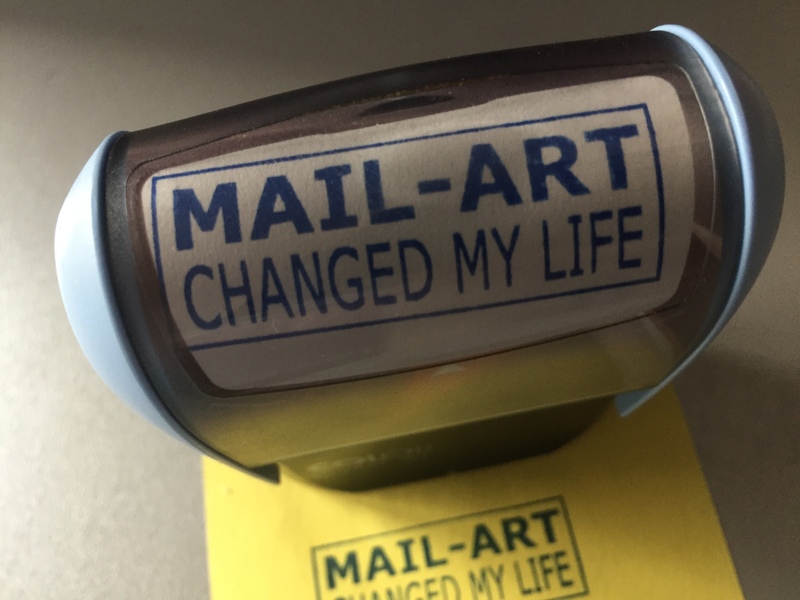 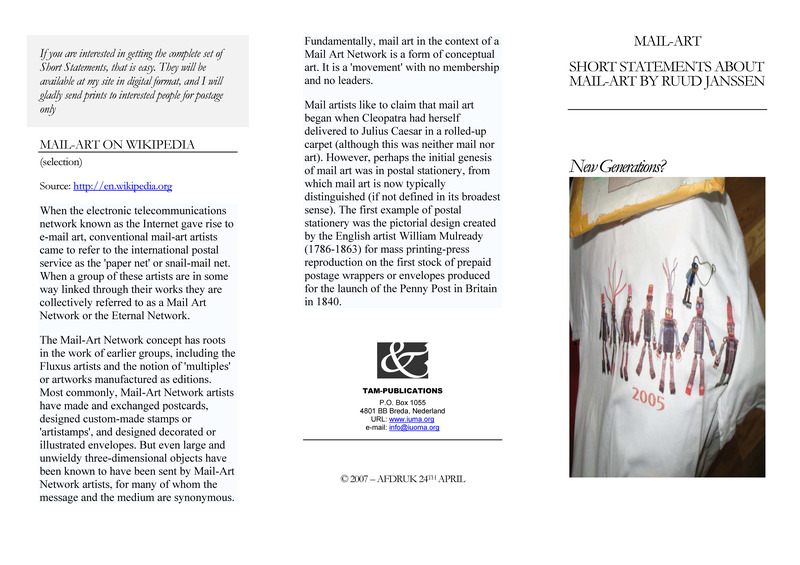 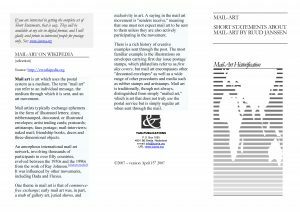 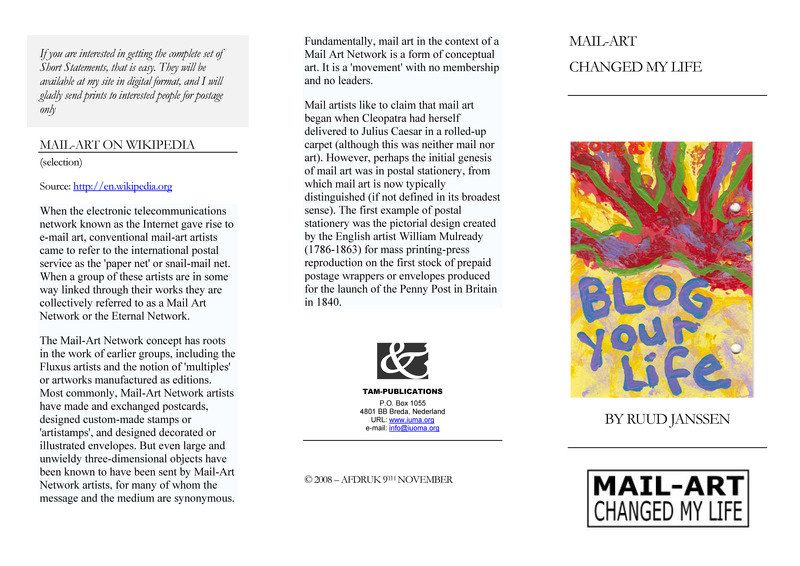 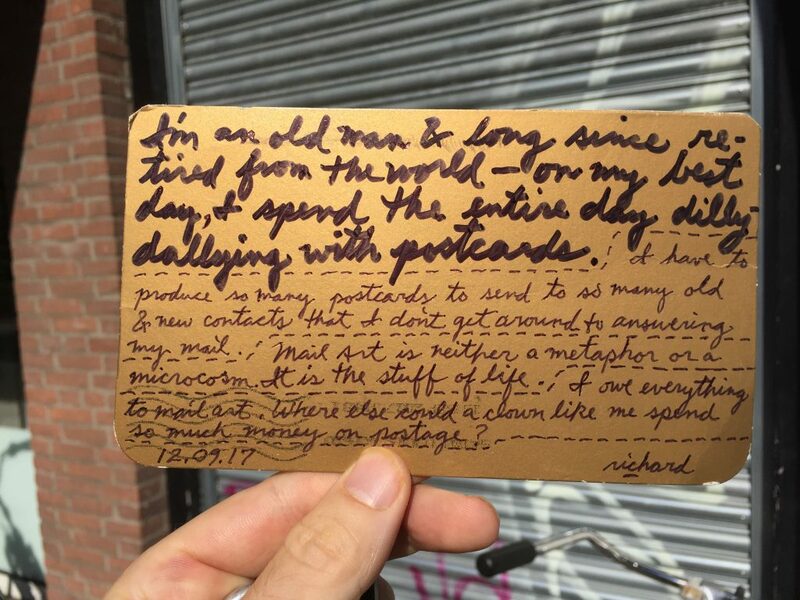 Statements – iuoma.org – Interested in Mail-Art? 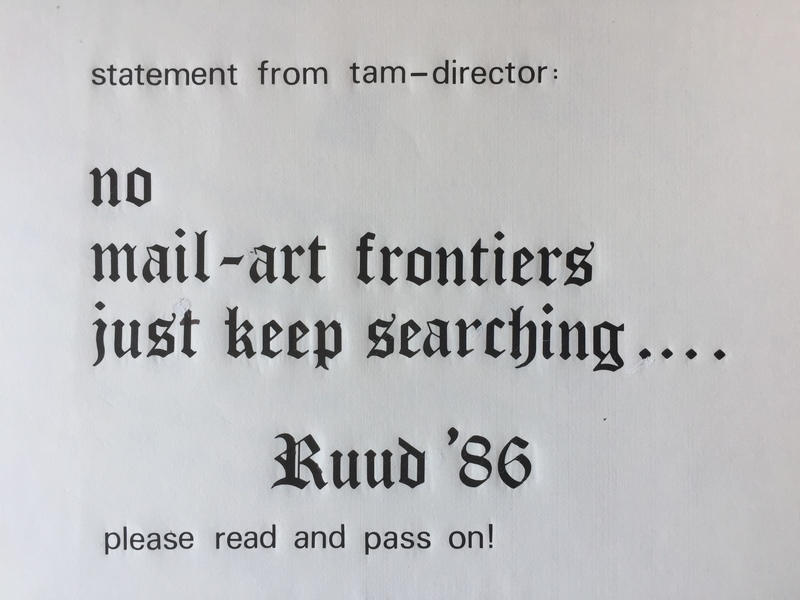 Letter that John Held Jr. found in his archives and published on Facebook. 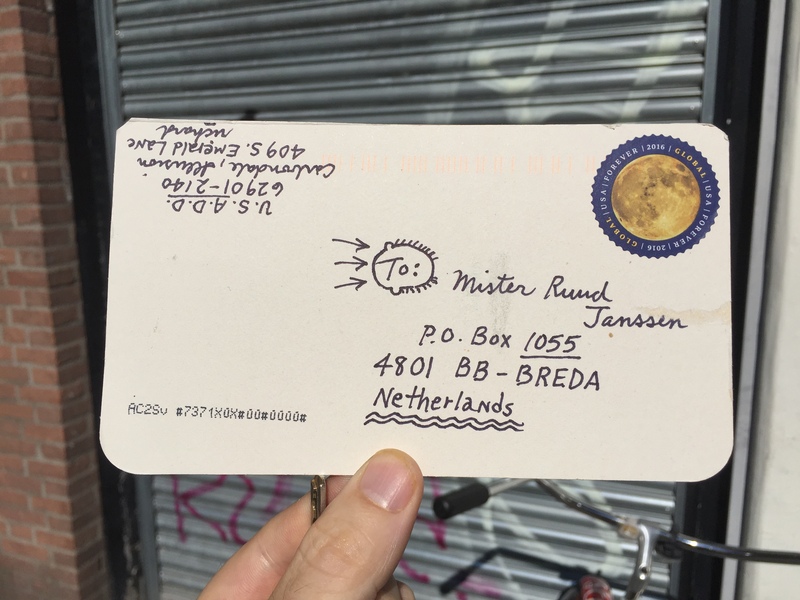 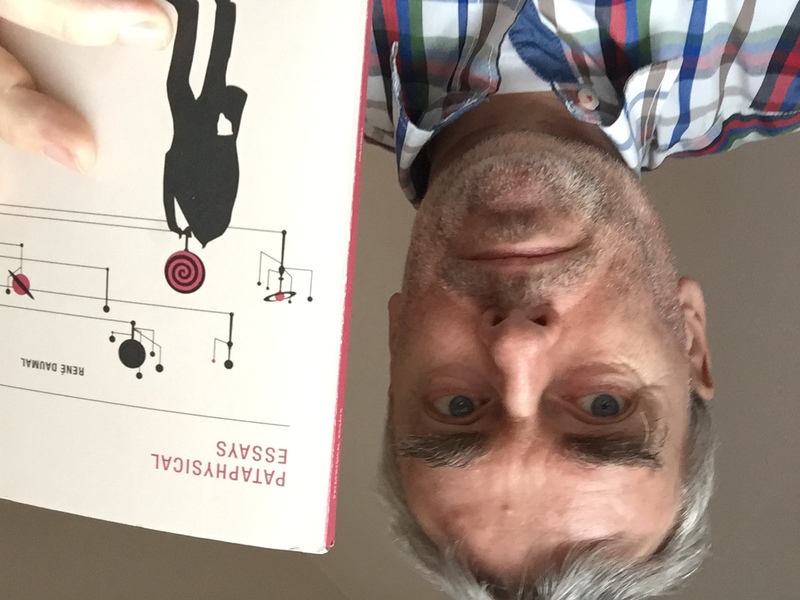 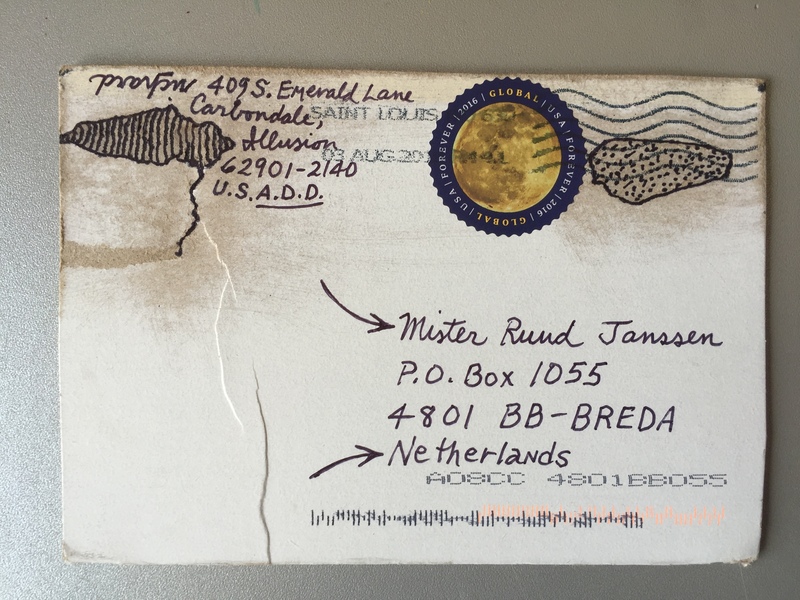 It shows a photo taken by Jenny de Groot (Hengelo, Netherlands) when I was wisiting her and we were writing some letters to mutual mail-art friends. 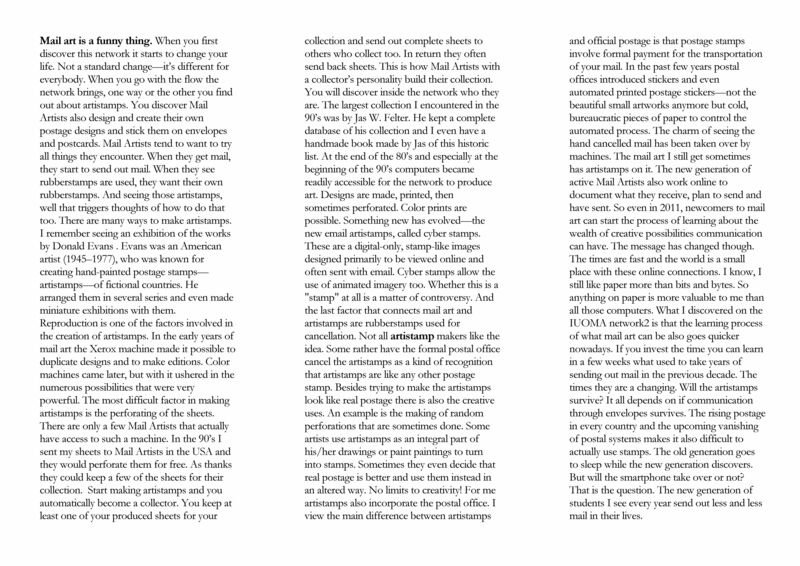 I copied the photo and use d it as writing paper as you see above. 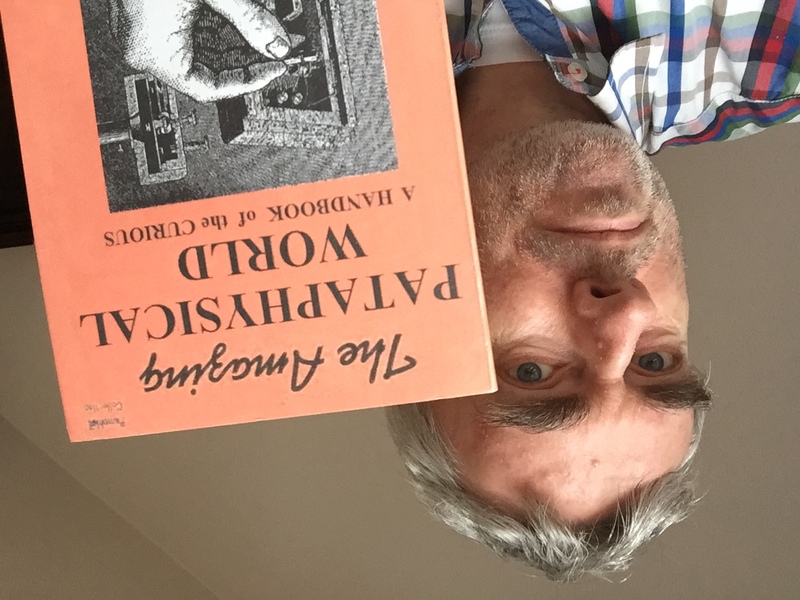 Ove of the letters went to John Held on February 1993. 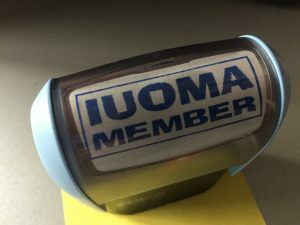 Nice to see this back again. 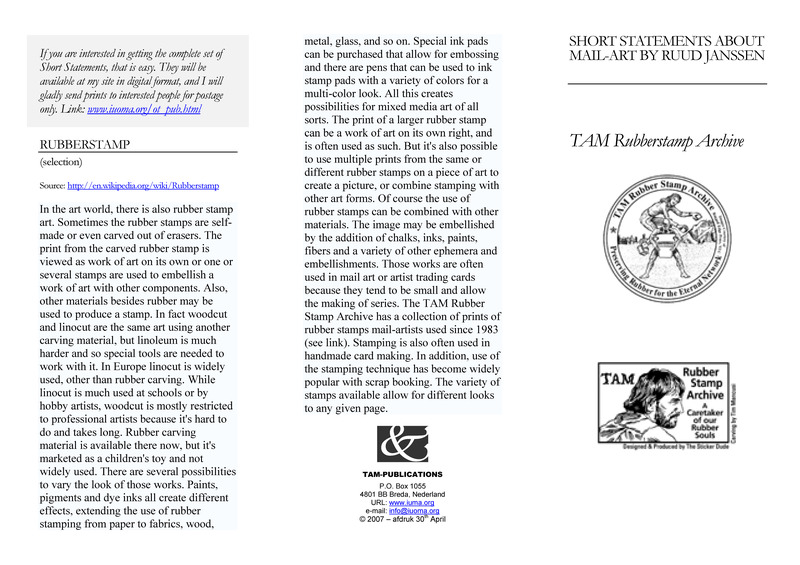 The stamp used below was a logo designed by Lon Spiegelman (USA) made in 1990, which I tranferred into a rubberstamp. 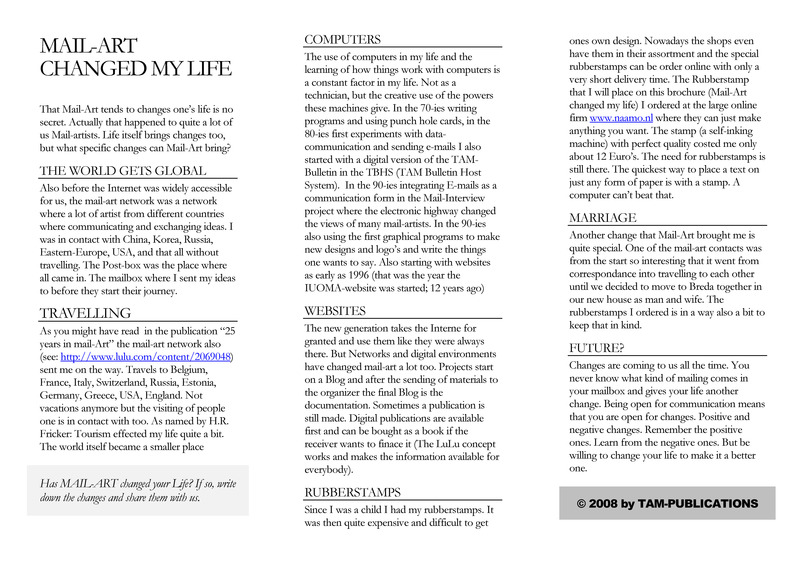 Lovely memories and that statement is still true. 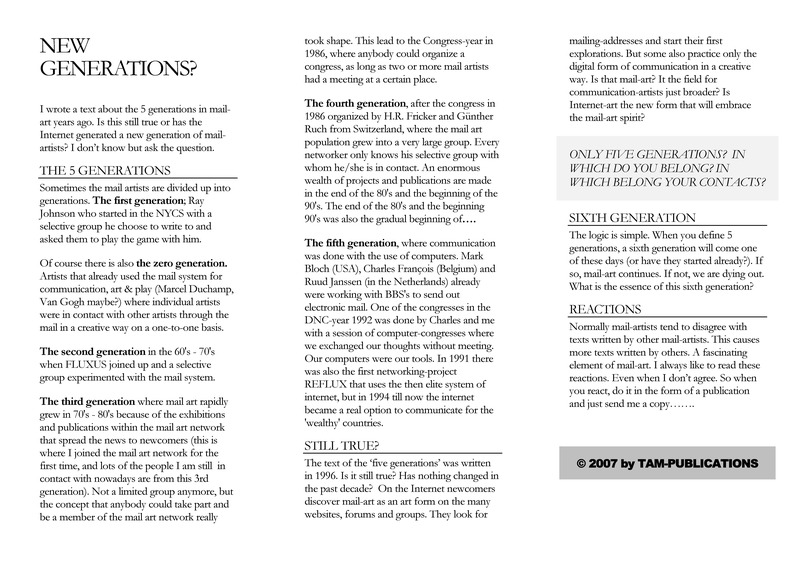 Lots of brochures where published in a digital way (also printed and sent out) when the Internet took over. 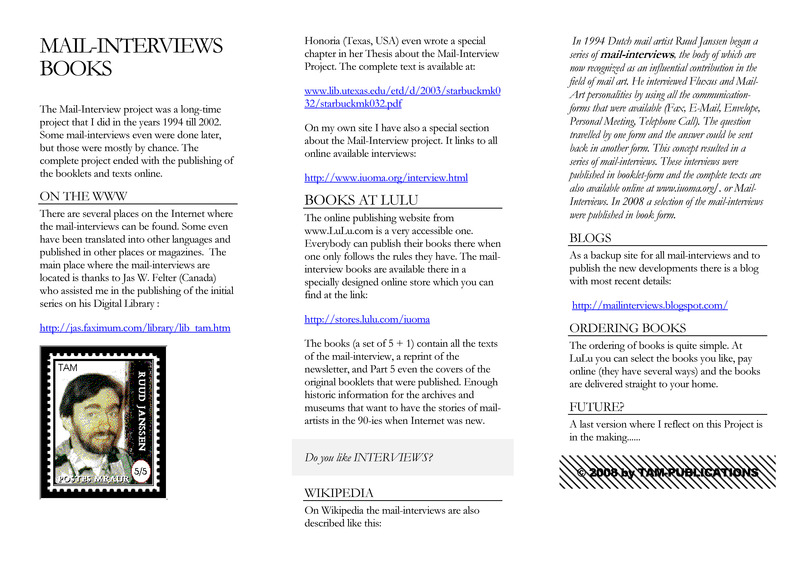 Just click on the image to get a full sized view. 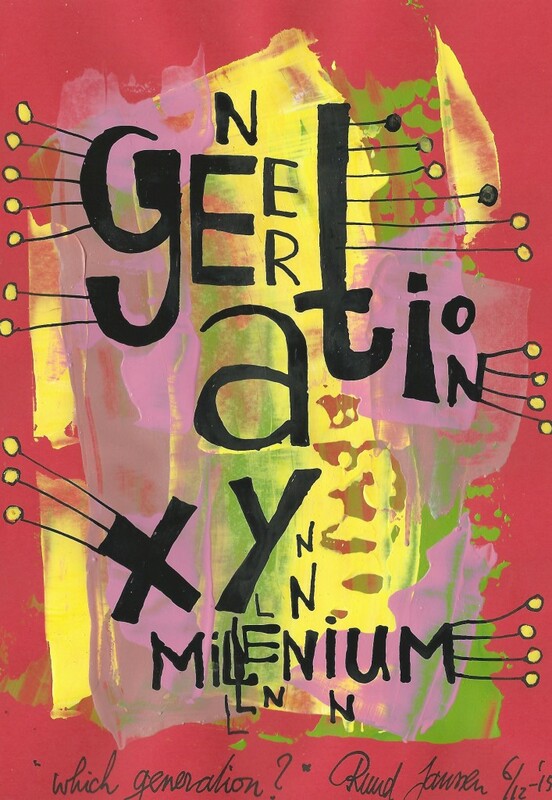 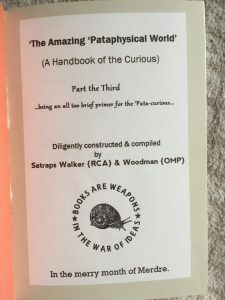 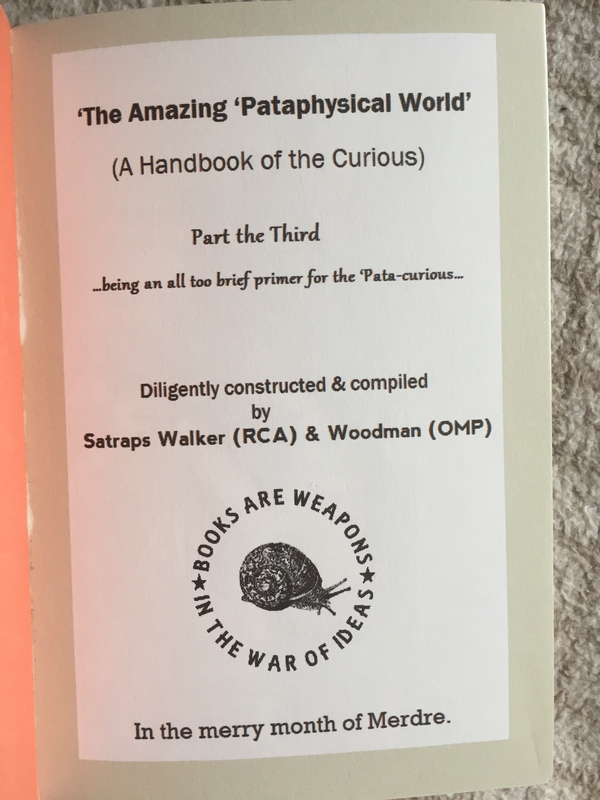 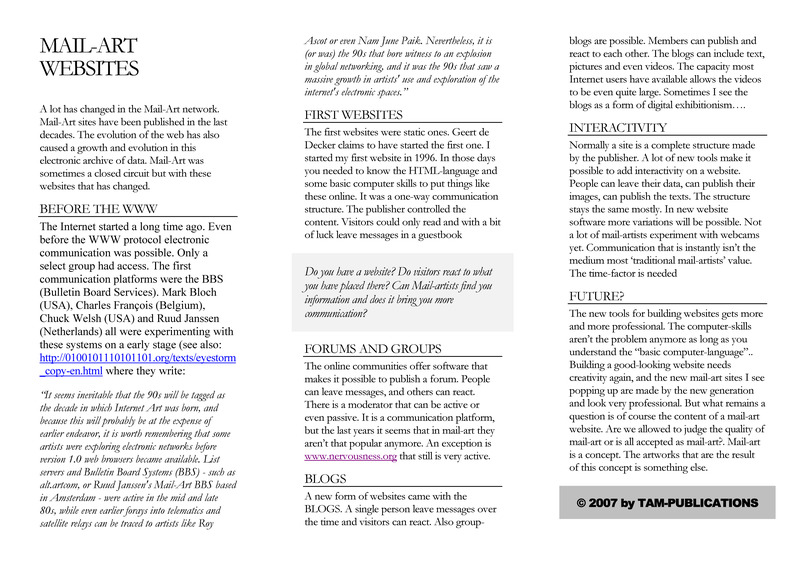 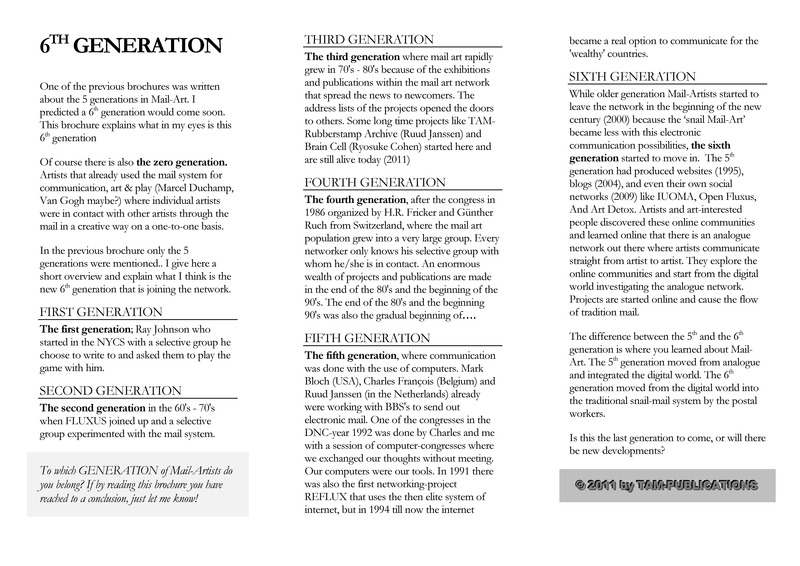 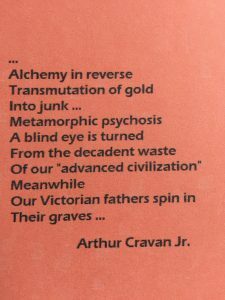 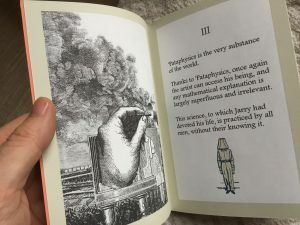 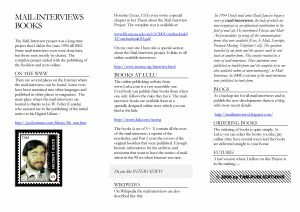 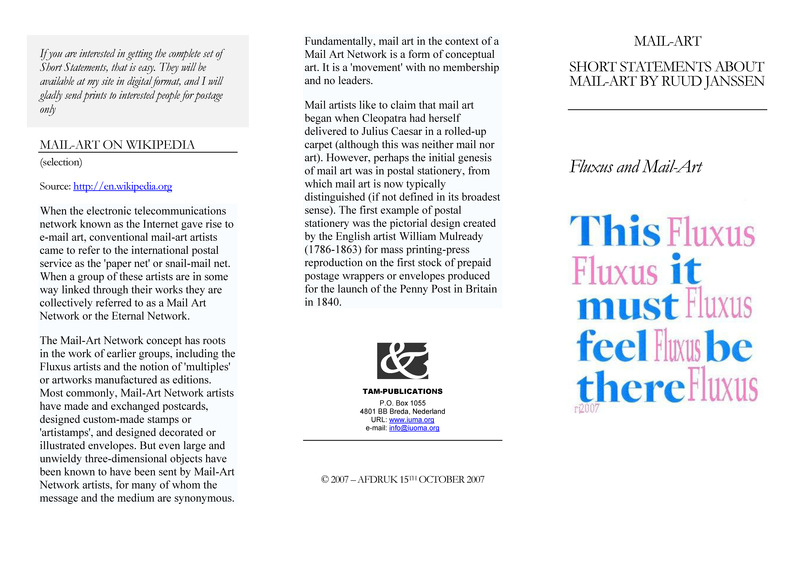 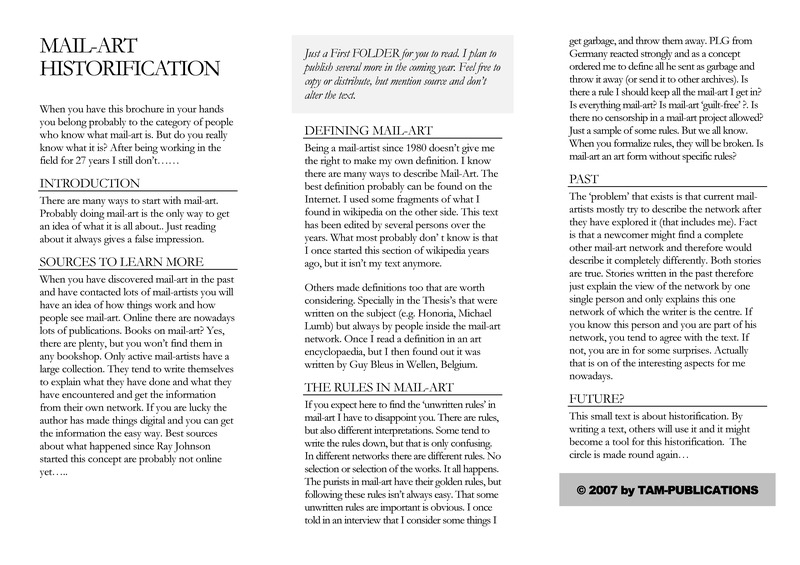 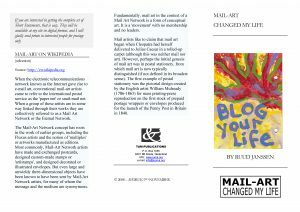 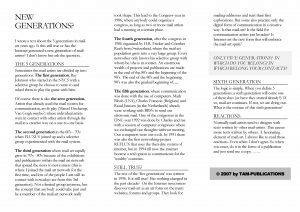 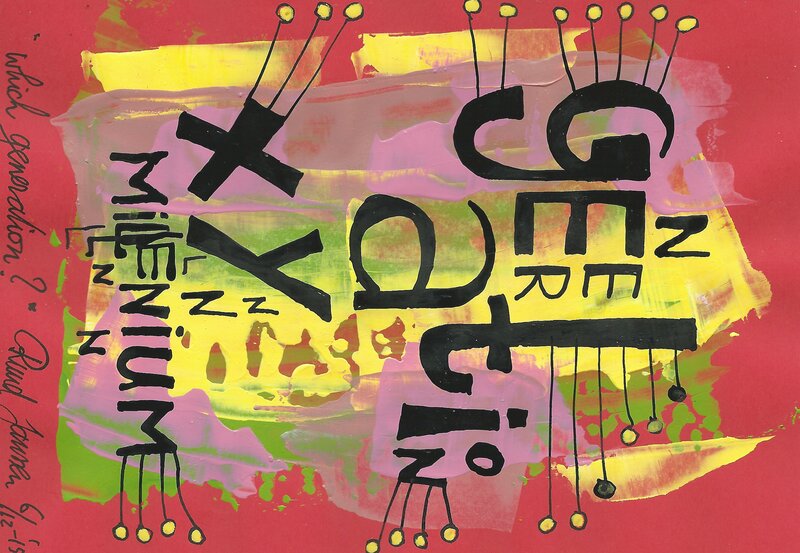 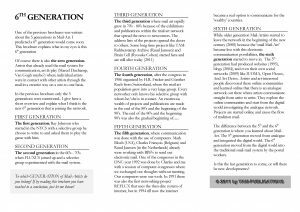 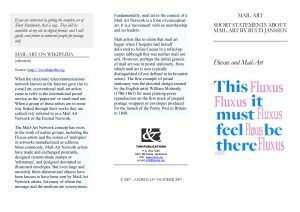 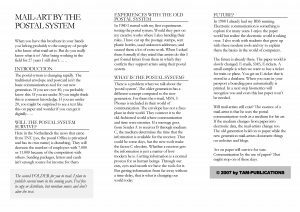 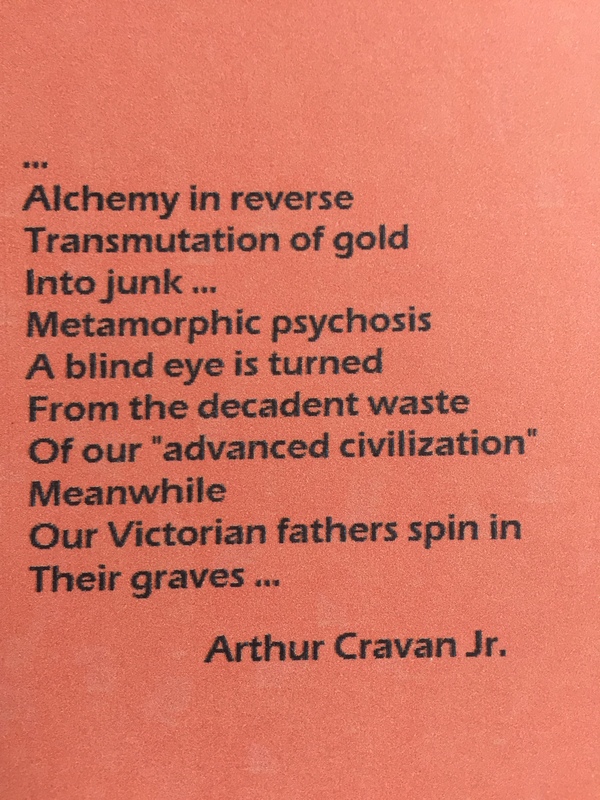 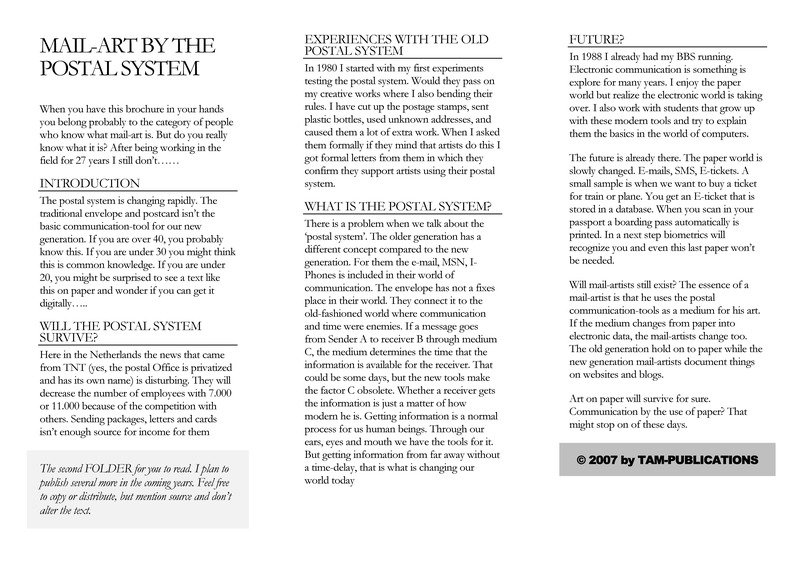 The brochures deal with some specific themes on the subjects of Mail-Art, Networking and Fluxus.